Supermarkets sell lightbulbs but I’m pretty sure they didn’t invent them something has to be ‘owned’ in order to be stolen. And without links to solid examples where it’s shown behringer are stealing something belonging to someone else, it seems like slander is possibly the only illegal thing going on surrounding behringer? The real question is why all these toilet paper designs have not changed yet. When is someone going to get sued for that, outrage! Of sorry , you can ! We like to think of our instruments as special things… labour of love and all… but that’s only true on a small scale. When you’re Roland or Behringer, it’s all products that target a specific population. Heck, even Elektron, as small as it is, now does crippled versions of their gear just to target people willing to pay less money than what their flagships cost. Of course we are emotionaly linked to our instruments nonetheless, but at an industrial scale it’s all consumer electronics. And yes it’s nice to consider labor conditions… I sincerely wish anyone not buying Behringer gear for this reason alone applies the same principle in everything he buys. I doubt it though. No one in their right mind is gonna want that t-shirt tho unless they wanna be ironic. Love it. 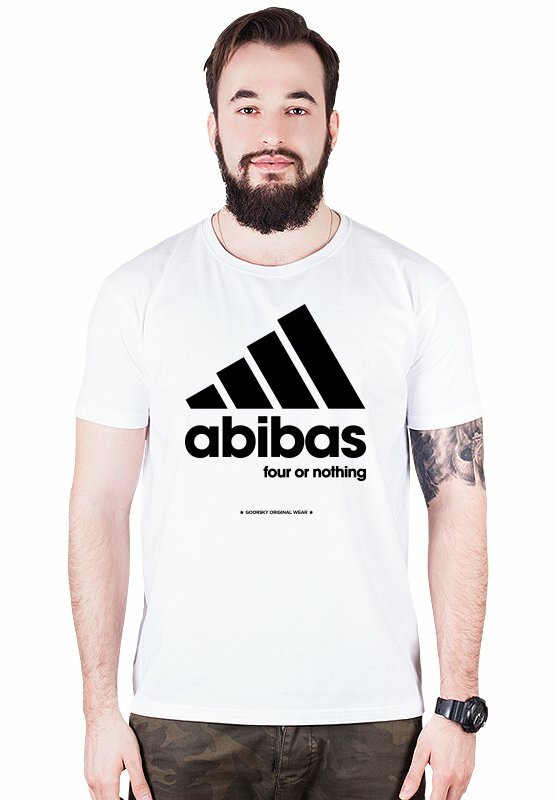 It has the same function as the Adidas shirt. You don’t even see the sign when wearing it. It’s just a matter of how others would look at you. Elitism and snobism play a big part here. If you want to fit in some circles you wouldn’t want to wear this. if nobody would see you, it makes no difference to what you’re wearing. They do exactly the same. One shouts I have more money and I think i am cooler. The other one says I have left my money for better, more important things in life. Even if the product has maybe shorter lifetime. you can buy 5 or 10 of them for the same price of well known one. Guys, its not about the shirt, its about what you do in such shirt. Haha like what? Behringer gear ? Oh yes, let us consumme the hell out if it. Ultimately neither of us has the best or right view on things. Things are what they are. We’ll se in couple of years what will become of this whole Behringer issue. Some folks will be happy, some will be unhappy. It’s just life as it is. Actually maybe sooner, let us see how it goes with Roland thing . I don’t think people who o a buy behringer products aka synths are in any danger. What B is doing now with synths, call it what you will, has been going on for a while with compressors, pedals, mixers, guitar pedals, adat, etc. So, they are still here, still going strong. You can’t beat nicley adjusted corporate machine just like that.